"I love how things work together as a whole and produce amazing results. This results maybe a useful data for analysis or maybe automation that makes people's lives easier." I'm a computer engineer by profession specializing in software engineering. I have passion in building great web applications and systems using cutting edge technologies. Software Development is my passion and been on the industry for around 6+ years. I build web & mobile applications from ground to up. Ranging from mid-large scale websites & applications, corporate web based systems, e-commerce, API integrations, site/app maintenance including managing Linux web servers. I currently focused software development that uses web technologies. As a senior/lead developer, my day to day job is more on software architecture & system designs on the solutions that we build for our clients. This includes producing specification & technical documents like process flow diagrams, decisions on the right technology stacks to be used, making development sprint schedules, breaking the system into modules & assigning to developers to maximize developer resources. I am also active in open source community & contributed to some. I also have an open source projects which you can check on my github. Laravel Starter Kit is a base application based on Laravel 5.6+ together with VueJS using Vuetify library for its material design. 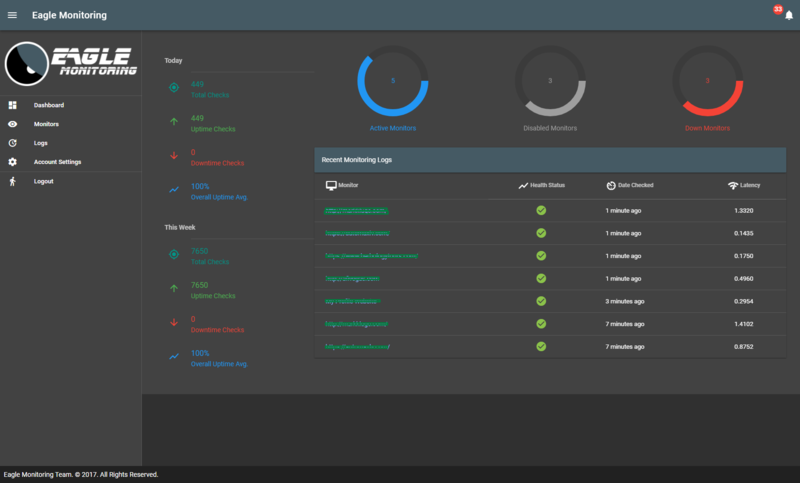 The backend is a single page application powered by vueJS routing. It has built in robust User Management with groups & complex permission handling, very good starting point that works at almost any kind of project at any scale. 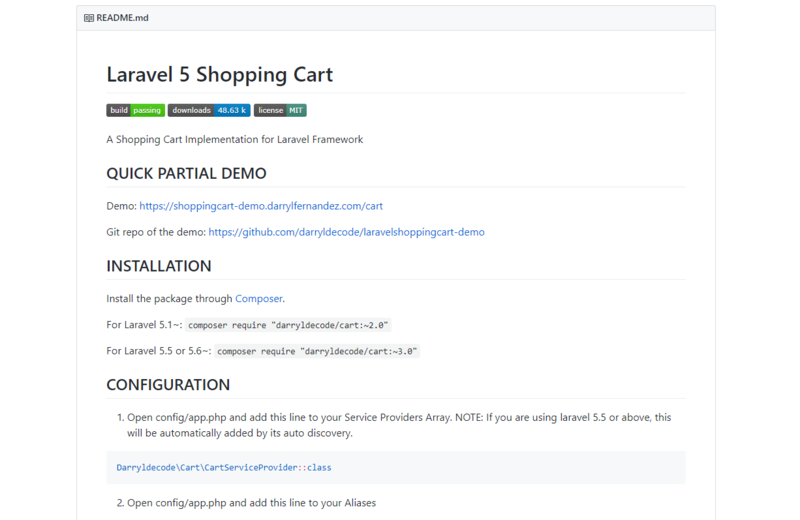 Laravel Shopping Cart is an open source laravel package ideal for e-commerce project. 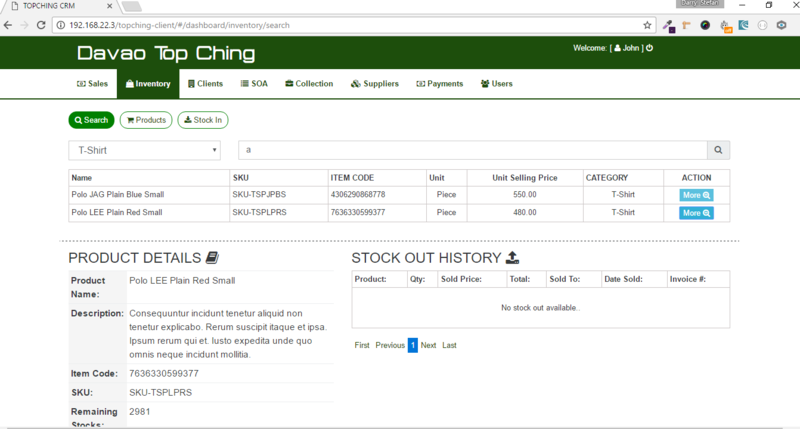 It is a good starting point and a good tool if you are building an awesome e-commerce web application. This project is develop for a client here in Philippines. It's a hardware company with 2 branches on different locations. The system is a multi-business, multi-branch and is centralized on main office. It's very big project that handles thousands of data everyday and around 10+ employees using the system on different branches. Its a singe page application and powered using REST API backend. This project is develop for a client here in Philippines. It's a gasoline company with 5+ branches on different locations. The system is a multi-business, multi-branch and is centralized on main office. 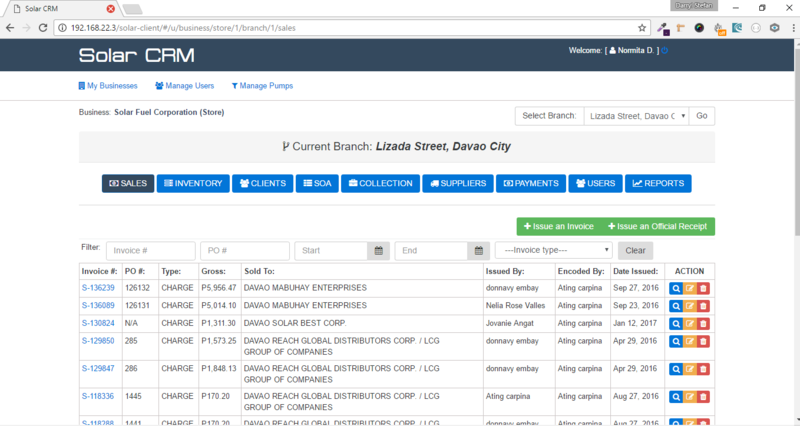 The admin can add seprate business entities and add unlimited branches with different inventories, accounts, etc. It's very big project that handles thousands of data everyday and used by 100+ employees. 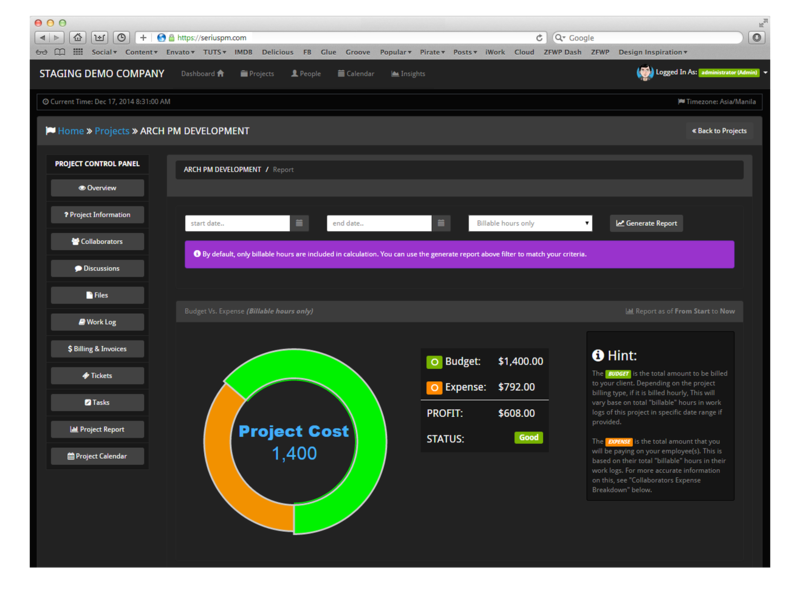 Its a singe page application and powered using REST API backend. Fleet tracking system allows company to monitor its fleet across their operating location, it's a web application with a mixed of android for mobile and some c++ for the embedded system attached to the vehicles. This project is what we use on my previous company to handle our projects and clients, it's an internal project turned into a SaaS platform that has been used also by our partner agencies. 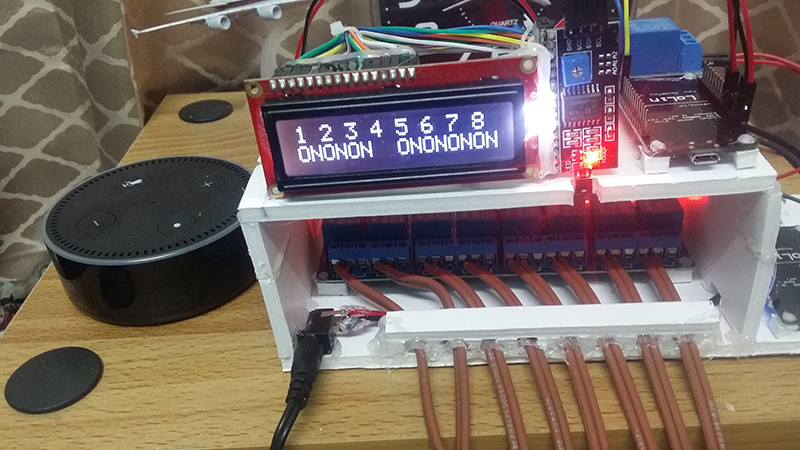 This project is a prototype to automate everything in the house, it uses nodeMCU Micro-controller to control 8 channel relays and LCD. Then connected to all appliance in the house and switches. It can be controlled by voice command using alexa and also can be controlled by using its android application. You can also set schedules to turn on or off switches. You can check this in action here on my facebook video. Eagle Monitoring System is a freemium website/port up-time monitoring service. 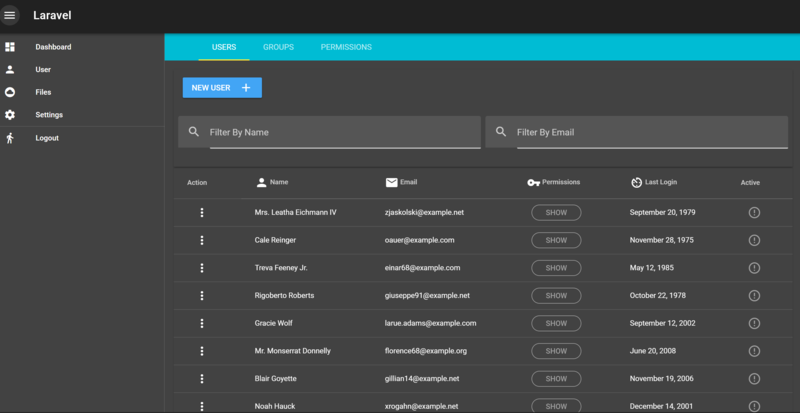 It's a real time web app using pusherJS service and is hosted on amazon elastic cloud compute. 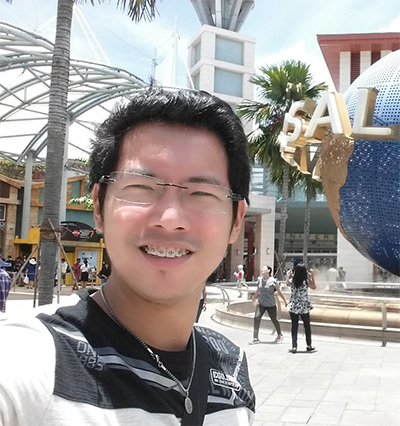 Darryl Fernandez, CPE | Website since: 2017. Last Update: 2019. All Rights Reserved.